When we plan sustainable events and cut pollution off at the source, we lead by example. Tips, tools, and teachers can help you step up your game. 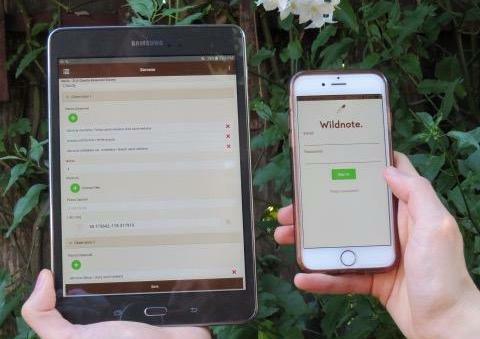 Managing your photos in Wildnote just got easier! You let us know that while you need to integrate photos into reports, you also want them to be available to download. And we listened! Here are three ways that you can easily export your project photos using the Wildnote Web App. How To Cultivate Green Meetings for a Bumper Crop of Sustainability - We all spend a lot of time helping other businesses achieve their environmental goals, but what about our own? Or, what if we don’t own our business, what can we do as individuals? 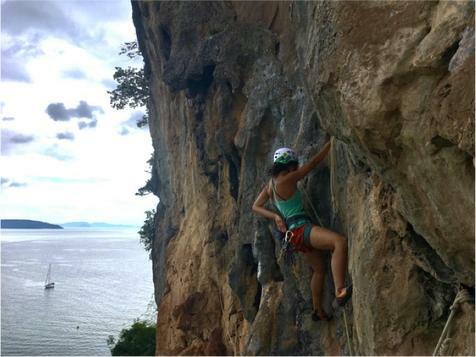 Adventure Scientists are savoring and saving the world at the same time by collecting freshwater samples in South East Asia for the Worldwide Microplastics Project. With a comprehensive database, microplastic pollution can be turned off at it's source. 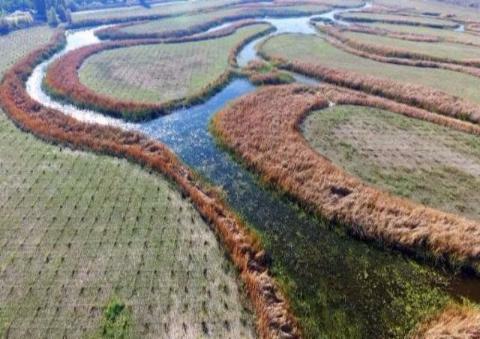 The most plastic polluted place on earth. Tried and true ways for businesses of any size to save the environment AND money. ZAGG announces the Rugged Messenger for the new 9.7" Apple iPad. This wireless detachable keyboard and case combo brings more protection and productivity to your on-the go work space. Watermarking photos can improve efficiency. Solocator (Apple and Android compatible), Context Camera and Theodlite (Apple only), are three apps used to watermark photos in the field. The compatibility of the Wildnote app lets you easily upload the photos right into a survey. Why choose either/or when you can have both? 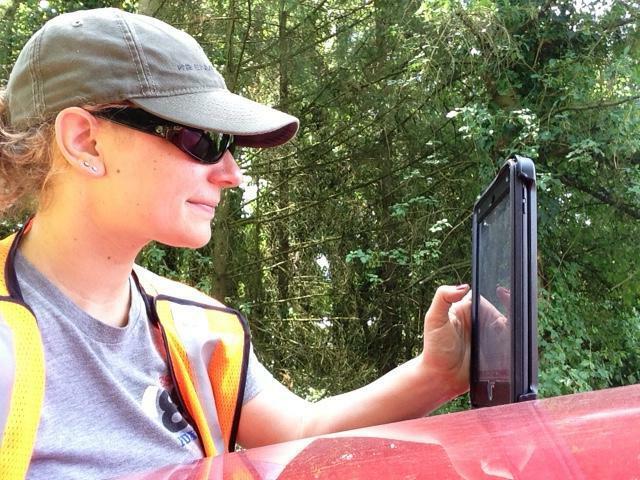 Ali with K2 Environmental uses a rugged tablet & Wildnote to get her SWPPP done.